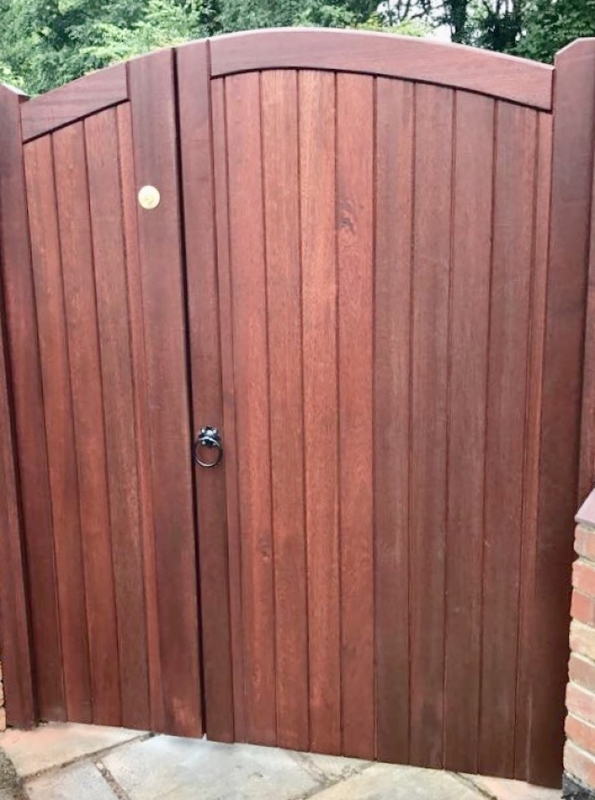 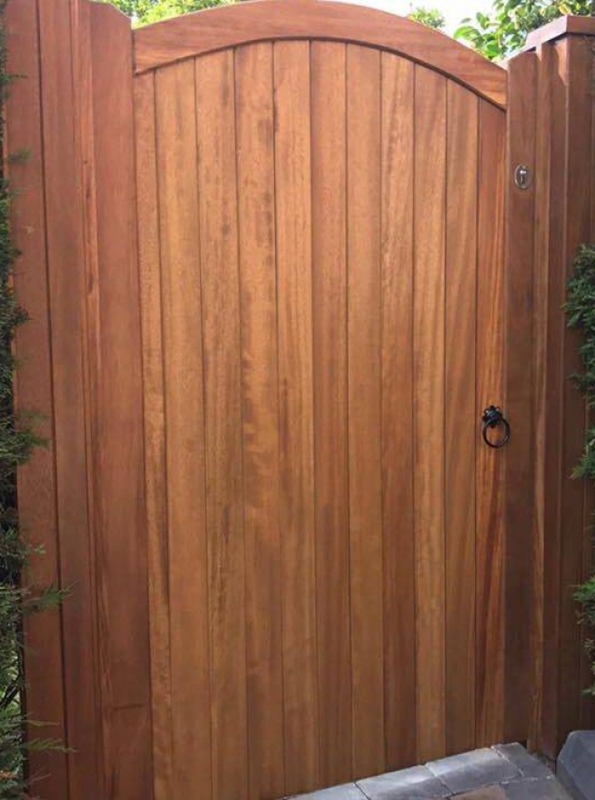 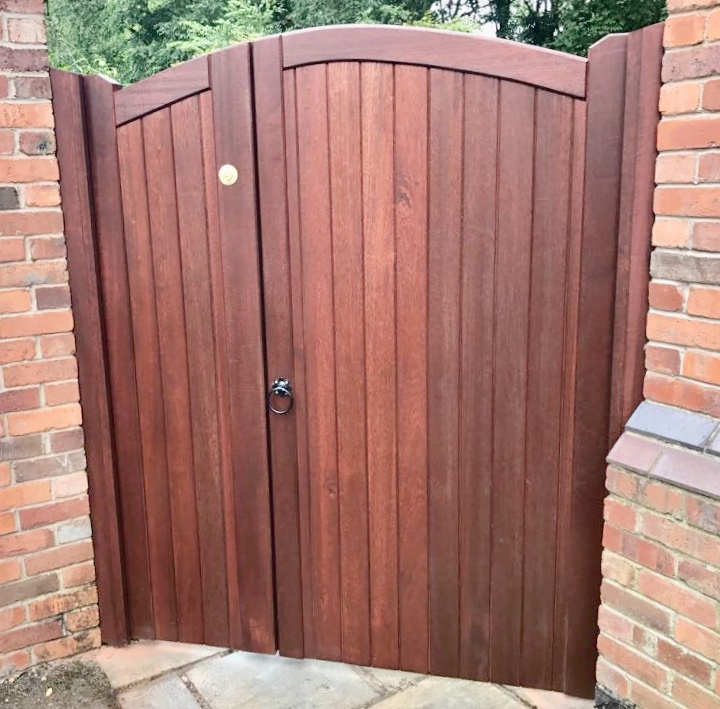 Our wooden garden gates offer the perfect solution for the security and privacy of your home, whether it’s to compliment your double gates or to provide an attractive addition to the front, side or rear of your home. 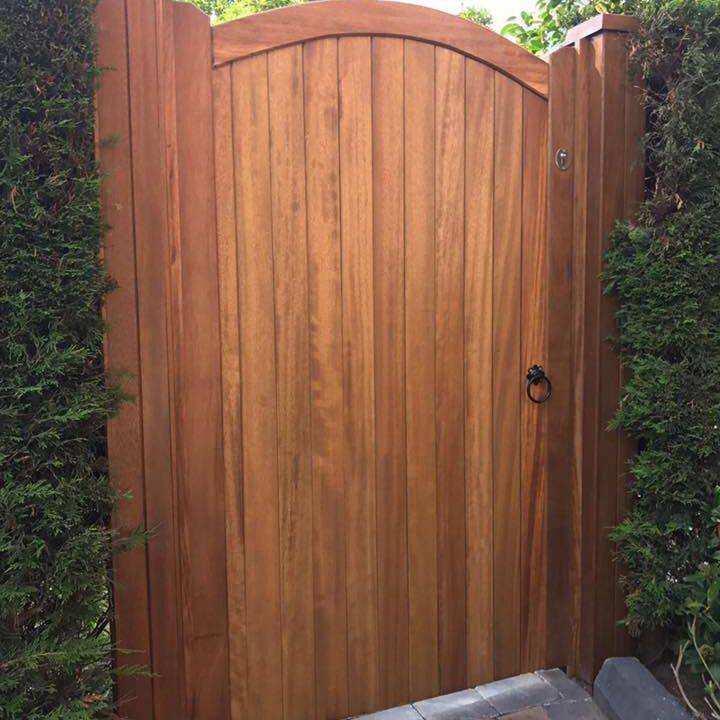 They are durable, stable and of the very best quality. 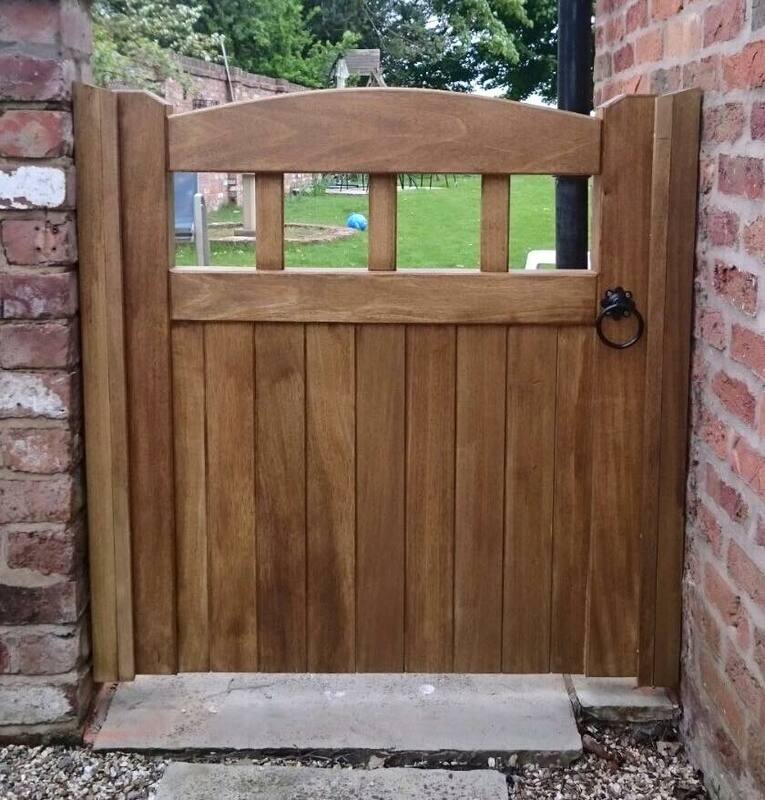 All of our side gates are made using both traditional and modern methods of construction. 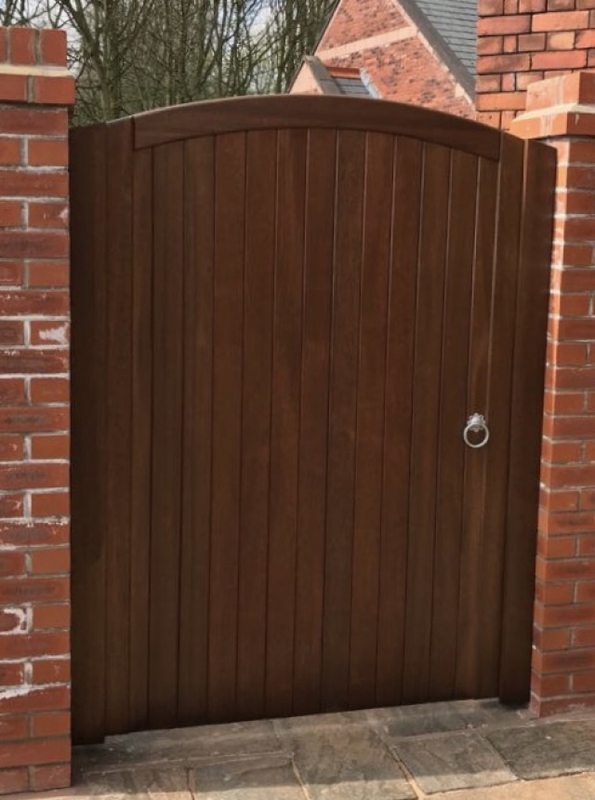 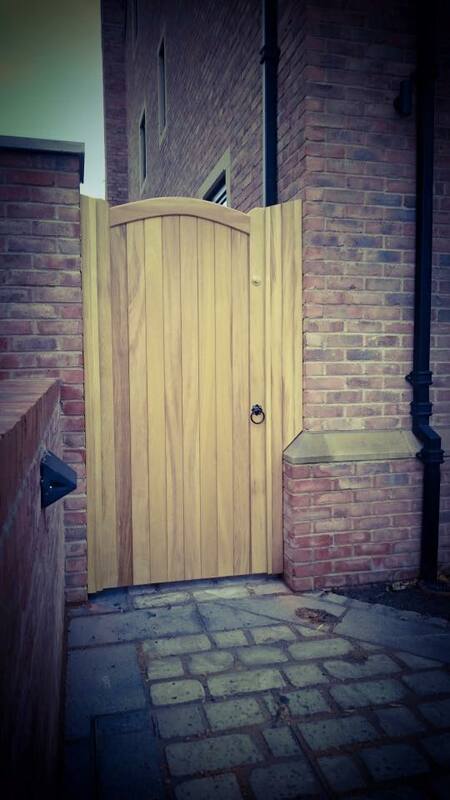 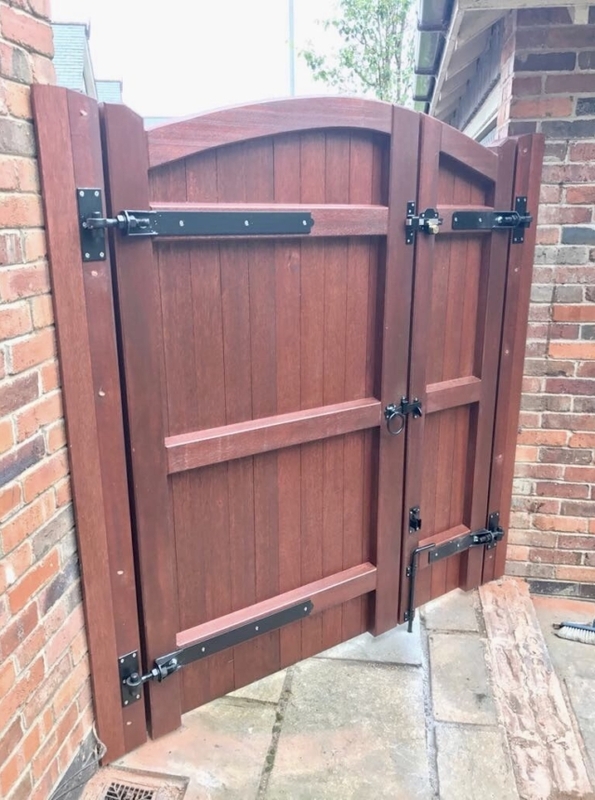 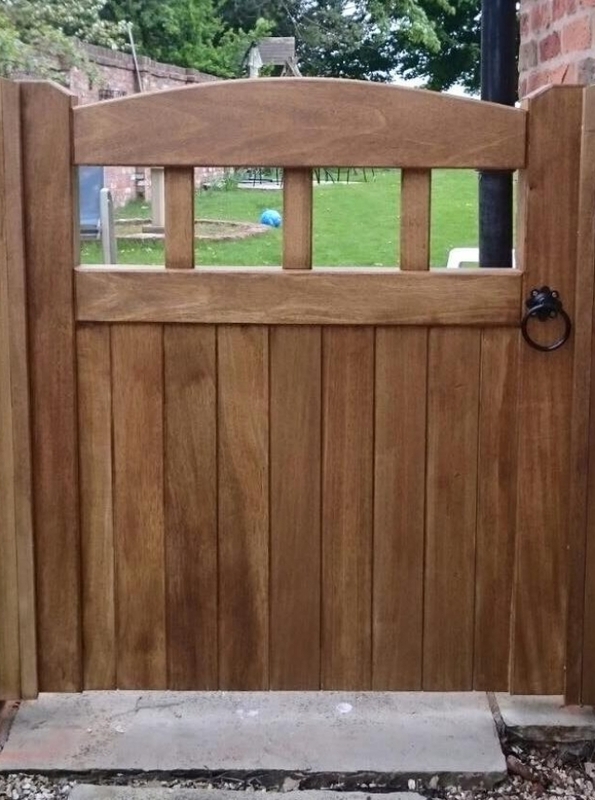 They are built with 70mm thick planed mortice and tenon framework, 4x2 planed bracing, inset boards, chamfered and routed edges giving you that Village Gates touch providing you with an attractive, durable and secure gate. 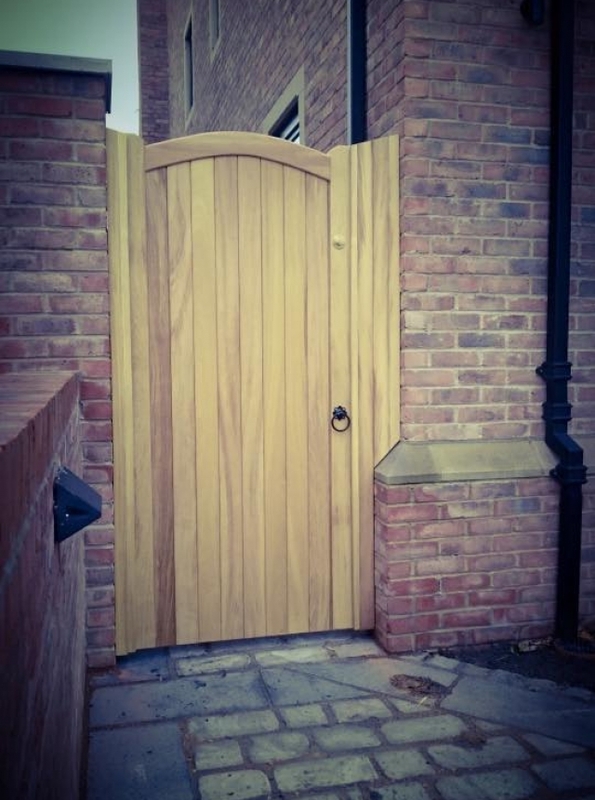 For slightly larger gaps, we can offer single openers with small panels to match. 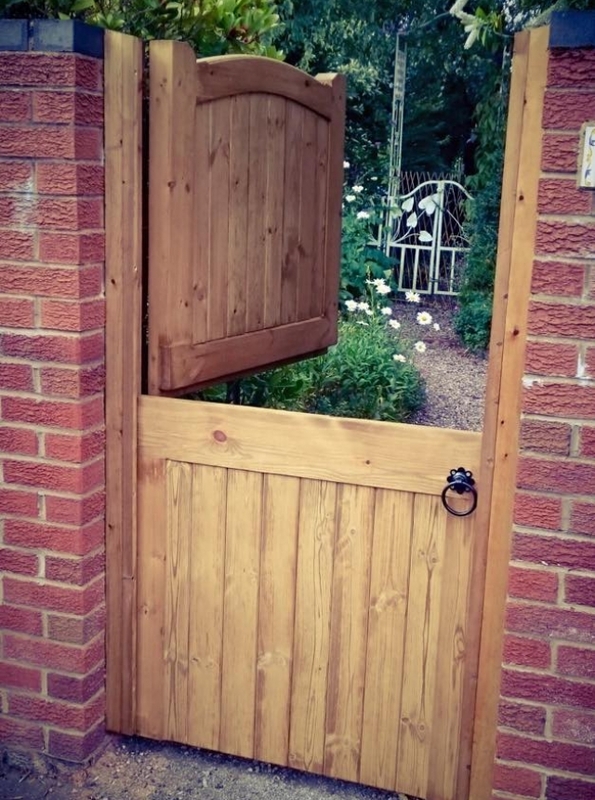 The panels can also be fitted with hinges and a drop bolt to provide a larger gap when required. 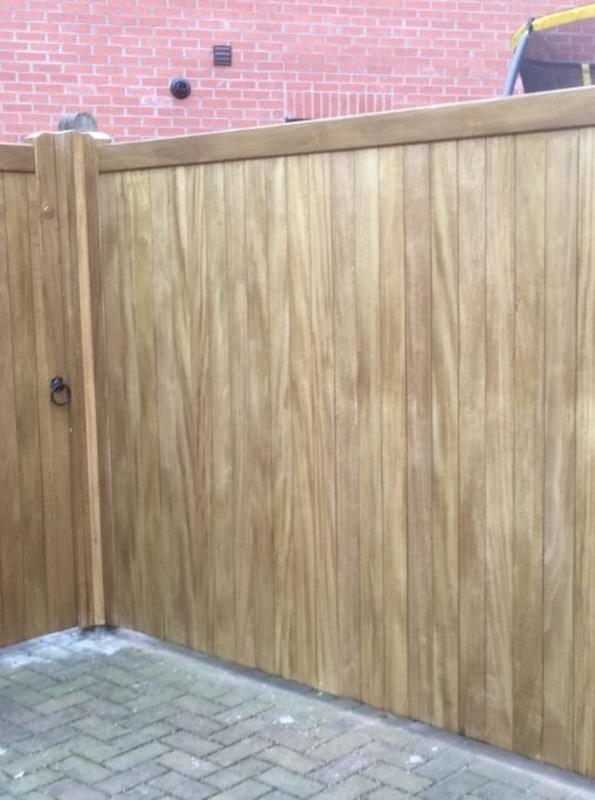 Matching posts can be fixed either side or pressure treated posts can be installed when necessary. 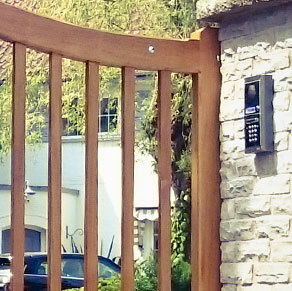 Our garden gates are installed using quality ironmongery available in the galvanised silver, black on galvanised, stainless steel or pewter finish. 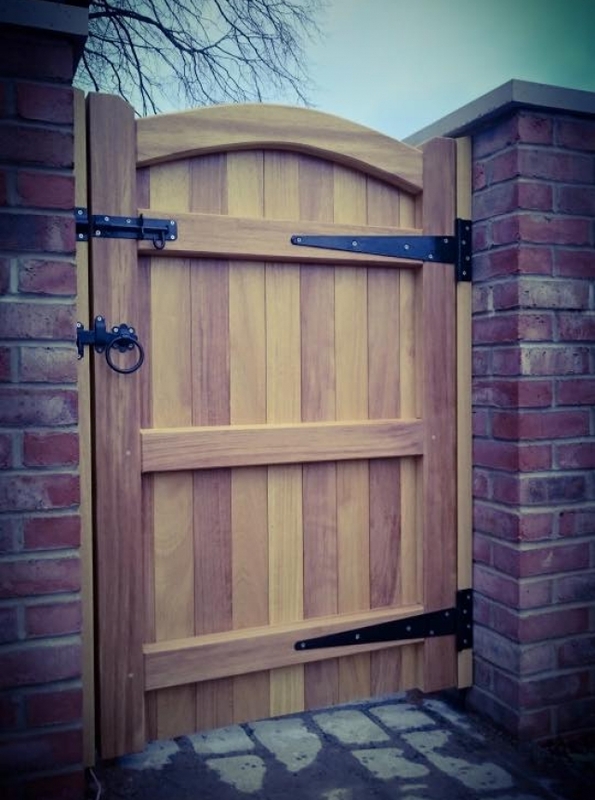 Generally, we use tee hinges to hang the gates but adjustable hinges are used on the larger openers. 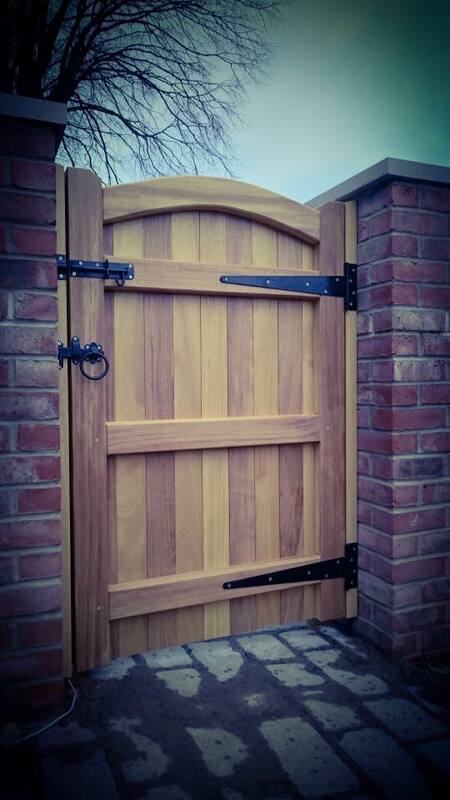 We also supply a ring latch and have the option of a key lock lockable from both sides. Have a look below at a few different designs we offer. 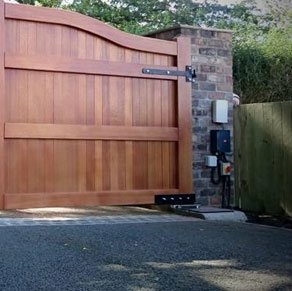 These are just some ideas based on gates we’ve made in the past. 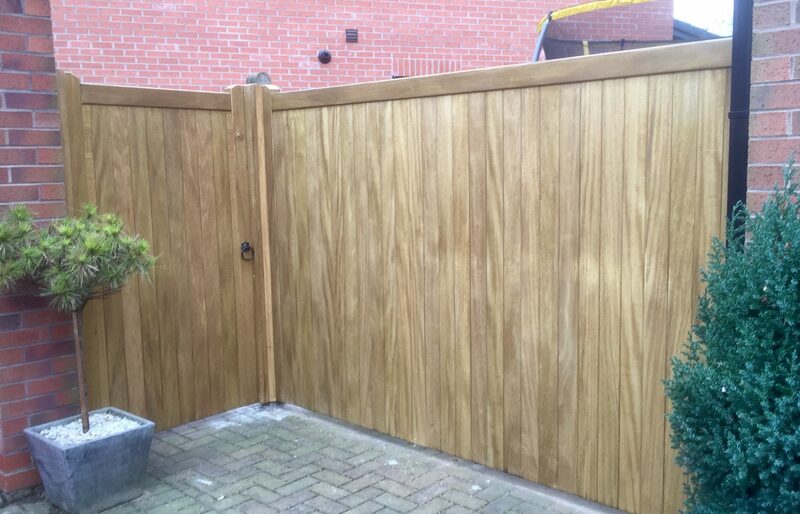 If you have any of your own ideas then don’t hesitate to contact us with your ideas. 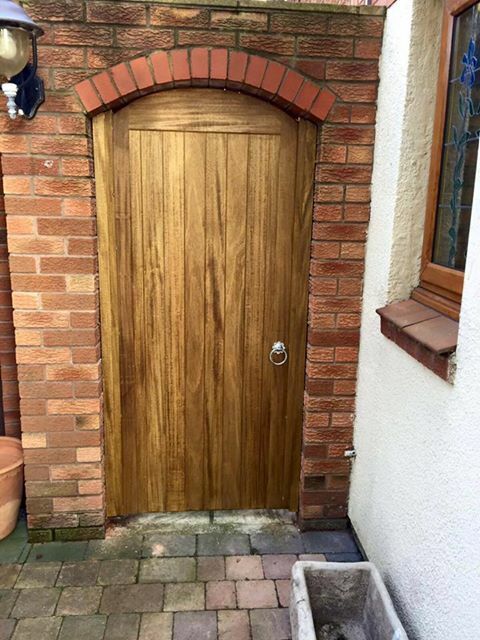 We will help and advise you through your project. 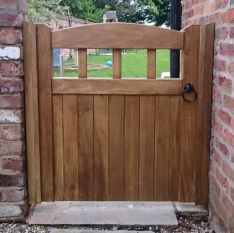 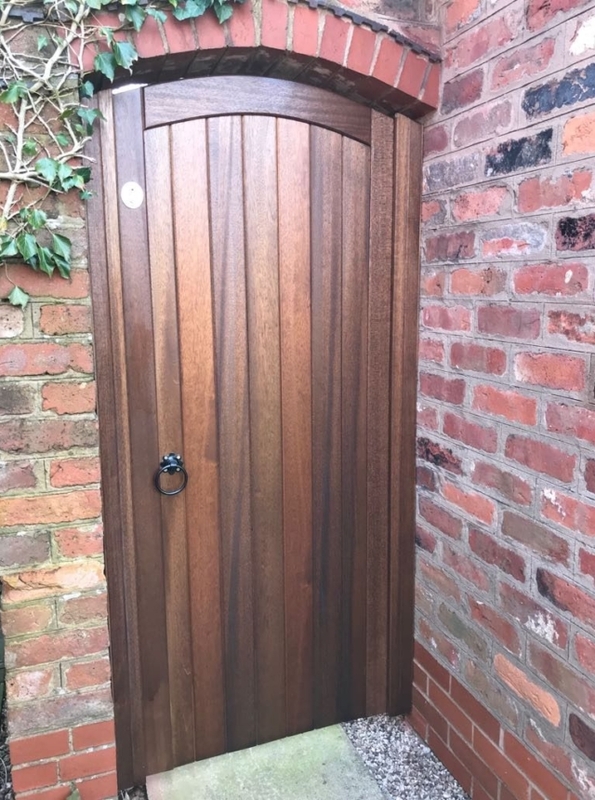 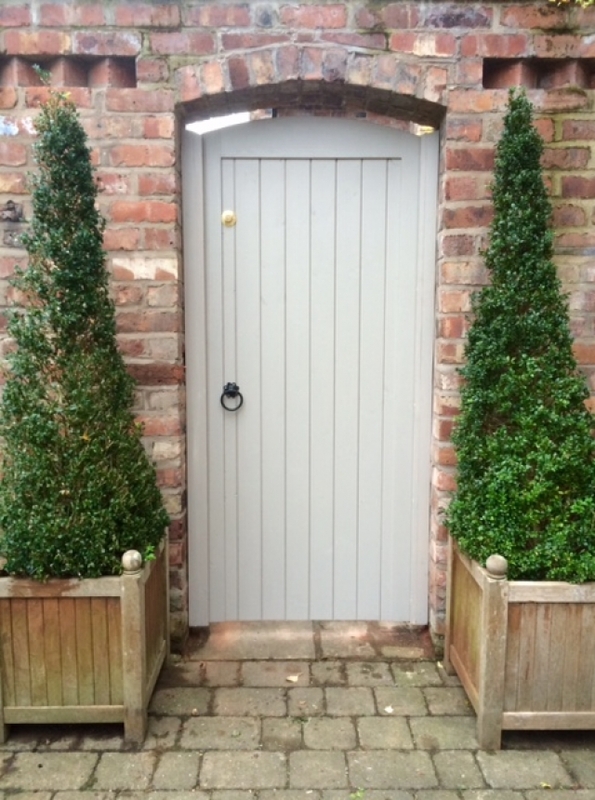 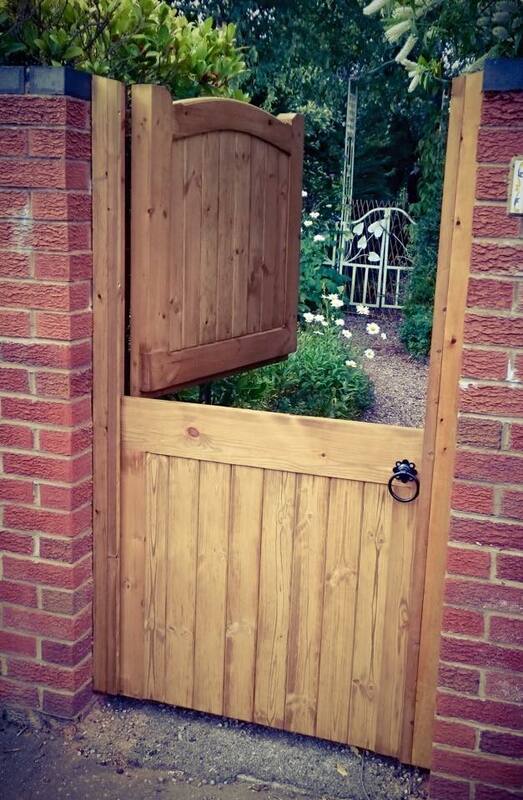 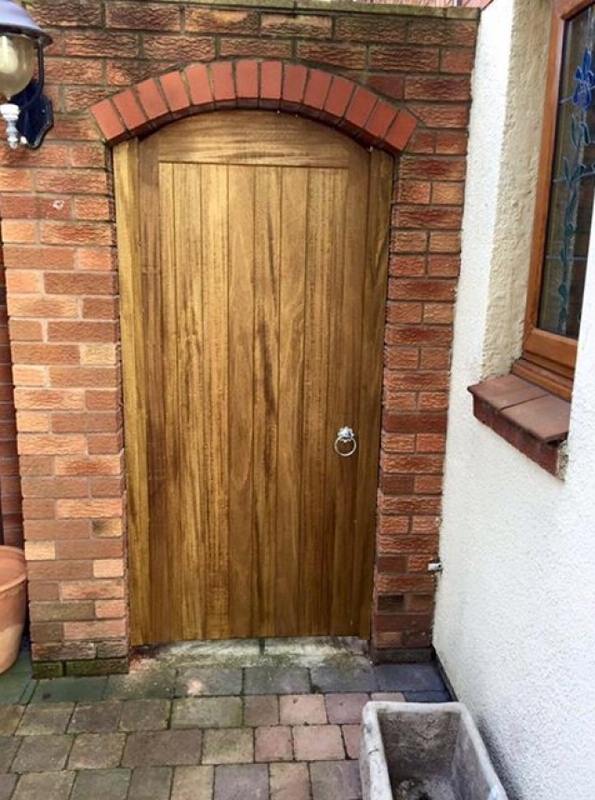 So for the most comprehensive and experienced garden gate manufacturers within Warrington, Cheshire get in touch with us today for a free estimation. 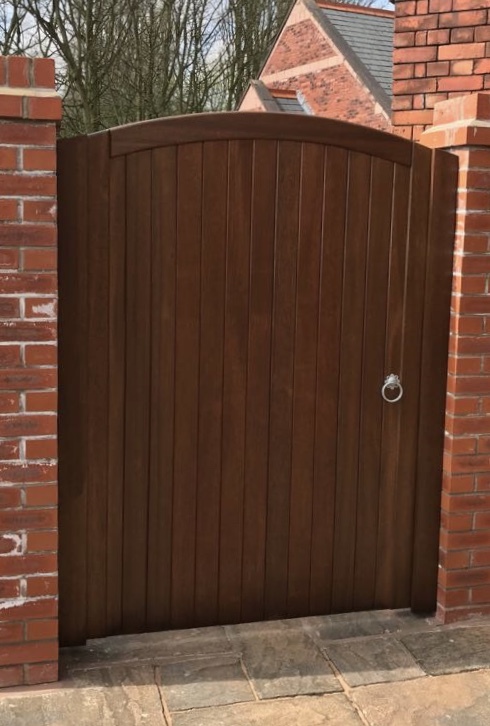 Call us on 01925 552 322. 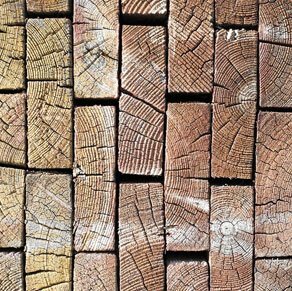 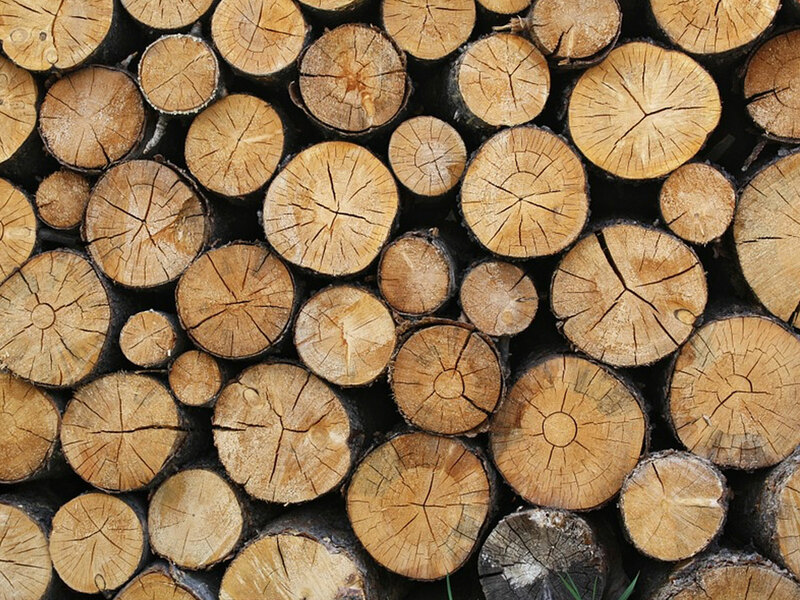 Click here for more about our types of timber and how wood is seasoned. 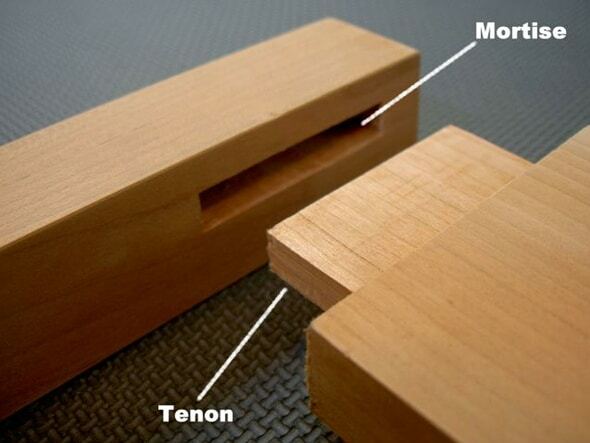 What is mortice and tenon?